We develop and quality assure industry relevant skills solutions in the UK and internationally across apprenticeships, work-based learning and technical vocational education, as well as providing a consultancy service internationally to support countries in developing sustainable skills models. Our employer-led boards and networks give us an unparalleled insight into the skills priorities now and in the future. Our work to transform skills, training and professional standards extends to several nations around the world. Our quality assurance approaches and accreditation programmes help provide a sustainable way for employers to play leading role in the skills agenda and ensure the solutions respond to their changing needs. We specialise in supporting countries with a true thirst for professional development, who are passionate about helping people into work and supporting continuous development of the existing workforce. 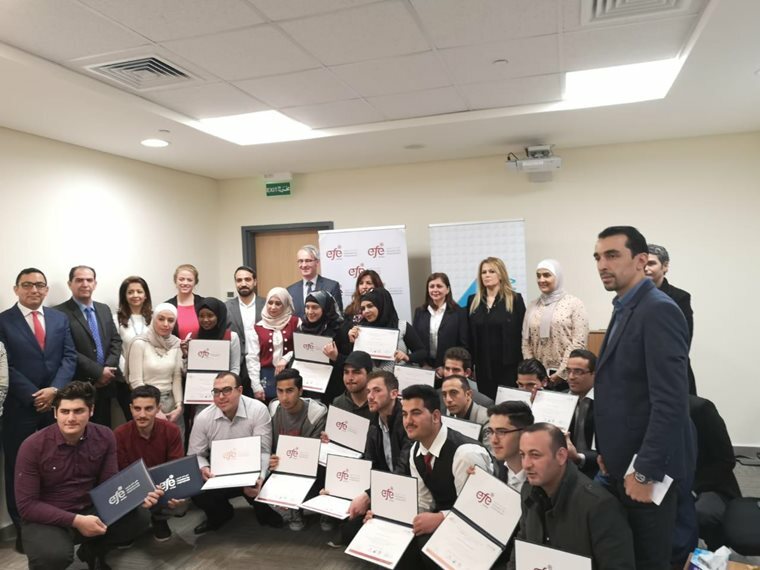 On Wednesday 3 April, People 1st International proudly presented graduation certificates to a group of young Syrian refugees at a ceremony to mark the completion of a three-month 'Café Culture' hospitality training programme. The first ever apprenticeship standard for commercial airline pilots in the UK – developed by a group of leading aviation employers - has been approved for delivery, paving the way for a more accessible career option for many, as well as creating a wider talent pool for aviation businesses. Our recent technical & vocational education & training (TVET) mission to Ghana explored the labour market needs and identified the most critical competency based skill sets required by employers, alongside looking at the curriculum and training needs of TVET organisations in order to pioneer solutions that build the capability and capacity of teams in developing competency based training. 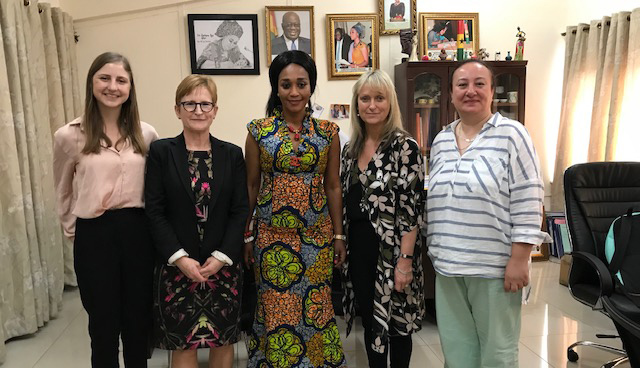 As part of a UK Skills Federation led project, People 1st International led two roundtable events and met with employers, universities and other stakeholders in Bangalore and Delhi this month to impart knowledge and expertise in skills and quality assurance.